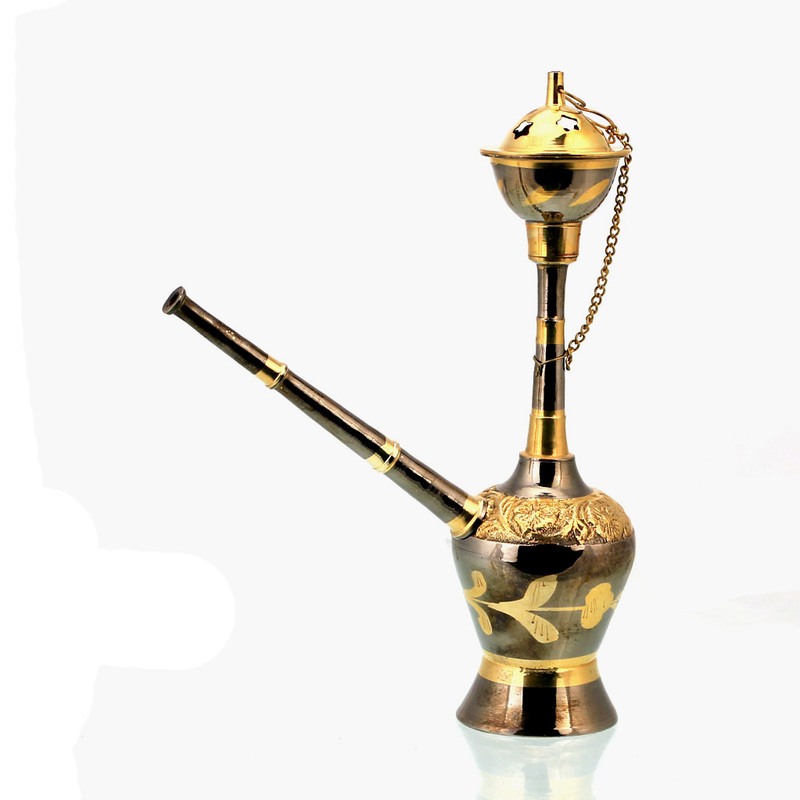 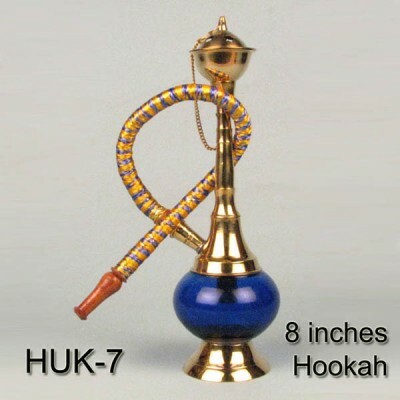 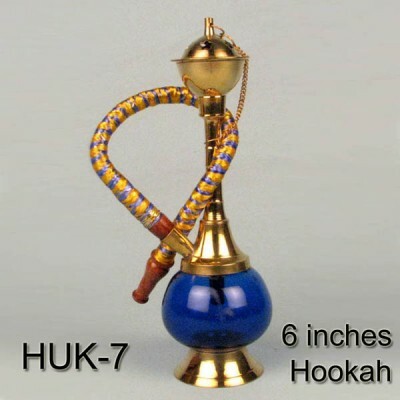 The size of the hookah is 7 inches / 18 centimeter, this is a complete brass metal hookah with detachable mouth piece. This hookah also has the lid that covers the smoking bowl . 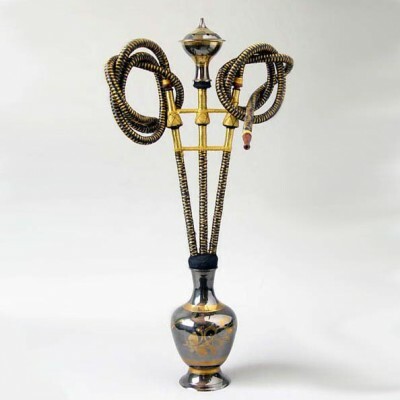 As these hookahs are made of brass metal they last the life time and are very durable and do not rust.